Take a fresh look at a classic style – Armstrong Millwork Square Oak Parquet blends the most popular flooring colors with stunning high gloss, and subtle low gloss finishes to create a remarkable range of dimensional patterns. Go Bold with a checkerboard installation that is specifically designed to add a touch of style and blast of elegance to any room. It brings a truly timeless vintage look that goes well with a broad range of even the most contemporary styles. 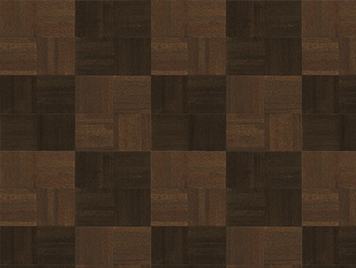 The Checkerboard style creates a bold statement in a foyer or eclectic kitchen. Cool dark grays and lustrous deep browns feel welcoming in everything from a contemporary den to an urban café. Transform your expectations by looking at the classics in a new way. Armstrong Millwork Square Oak Hardwood is proudly made in the United States of America and features more than 90% domestic content. Armstrong hardwood flooring combines the highest standards in manufacturing and finishing to provide your flooring projects with all the right looks and durability to meet the demands of every lifestyle. With a 25 year Limited Residential and 3 year Limited Commercial Warranty you can be sure that your new Armstrong Millwork Square Oak Parquet floors will stand the test of time. 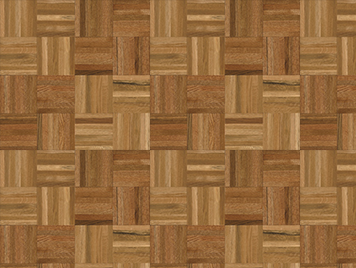 The Millwork Square series has 8 distinct colors to choose from providing a wide range of combinations of patterns to choose from and can be sanded and refinished. Millwork Square by Armstrong is a luxurious solution for your next flooring project, with easy to install 24″ x 24″ squares you can complete the install in very little time. To see the entire collection visit the American Carpet Wholesaler website, or call our flooring experts at 800-548-2706 to discuss your best prices for flooring, shipping, and accessories to make your flooring project a successful and money saving one!